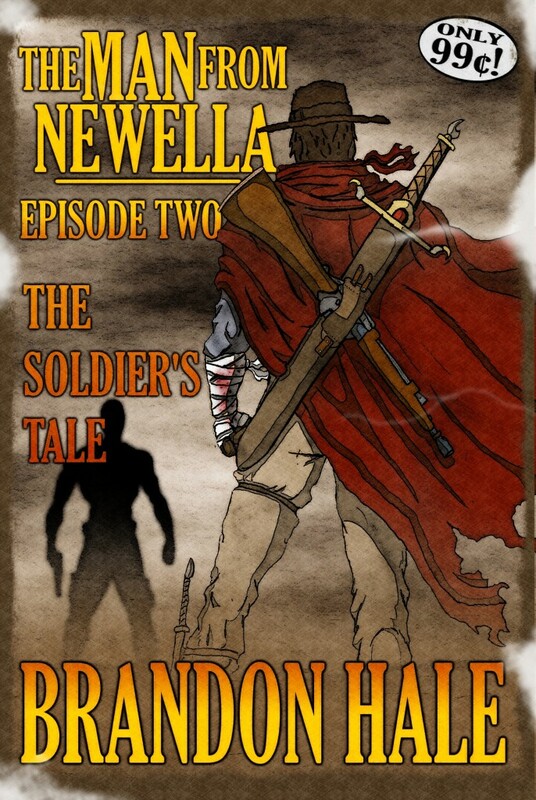 The Man From Newella series is set in an era called the Crimson Age. What is the Crimson Age, you ask? Well, it began on July 14, 2081, when the sky rained blood, the animals turned against humanity, the shadows learned how to walk the dead, and our fragile civilization began to crumble. 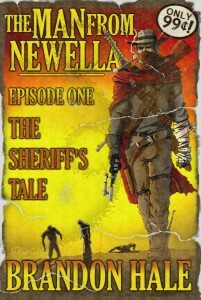 This first issue – The Sheriff’s Tale – is just the beginning. There are plenty more adventures in the Crimson Age on the way. You can download your copy at Amazon, Barnes & Noble, iTunes, and Smashwords. Click here for more information about the Crimson Age. Continue the adventures of the mysterious stranger as he roams the Crimson Age. Available at Amazon, Barnes & Noble, iTunes, and Smashwords. The reviews are in and people love Day Soldiers! Take a look at the reviews on Amazon or pop over to Goodreads.com to check out the full reviews. 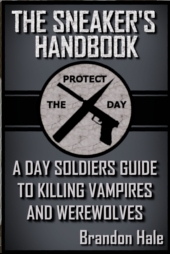 The Day Soldiers Saga is the story of Lily Baxter, a strong-willed eighteen year old girl who joins an organization devoted to fighting a full scale war against a legion of vampires and werewolves. This epic tale of humanity’s fight against the darkness has received wonderful reviews. Readers love the cinematic feel of the story, the realistic portrayal of strong (but sometimes flawed) characters, and the fast and humorous dialogue. 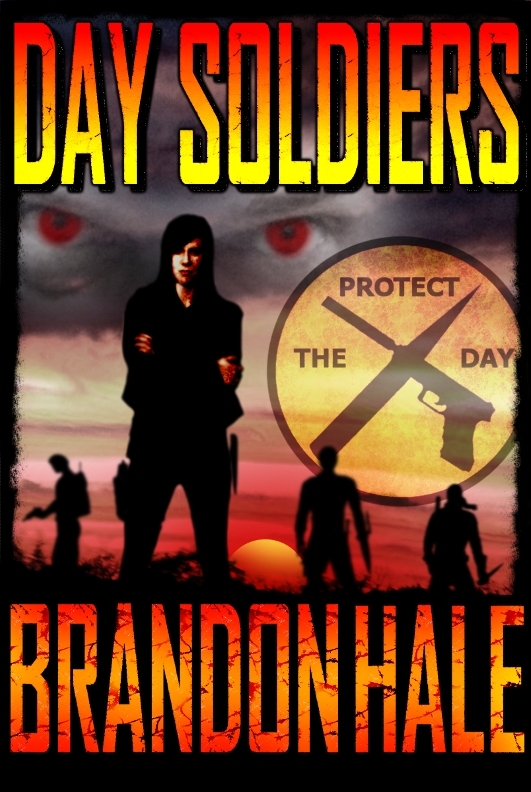 A mix of humor, horror, sci fi, and adventure, The Day Soldiers Saga is a fun read for anyone young adult or older. Book five is coming soon, with Book six not far behind. Now is a great time to get caught up. How does the war end? The thrilling continuation to the Day Soldiers series. Click Here to go to Zazzle and check out some cool Day Soldiers swag! The Gods and the Builders is Brandon Hale’s very intimate view of an extremely monumental event: Alien visitation. 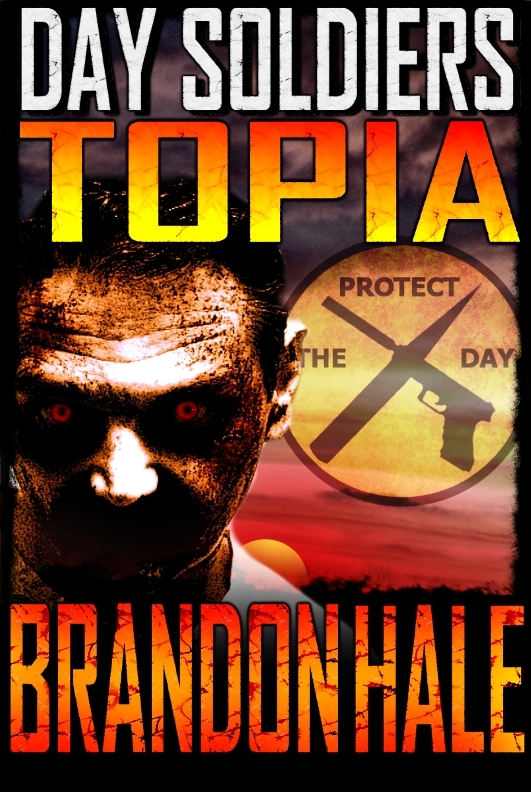 His exciting new novel deals with the event in a very powerful way. It’s not about the government’s reaction. It’s about four average people that have to deal with this life changing event. When the world changes, what in your life will still matter… and what won’t? 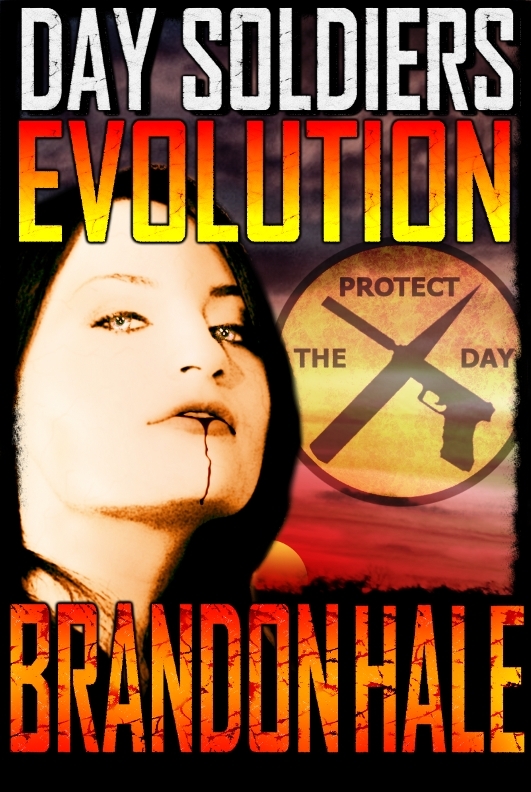 Now available at Amazon.com, both for the Kindle and in Paperback . 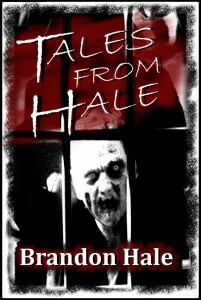 Tales From Hale is a collection of five short stories by author Brandon Hale. Written to be fast and fun, each story is short enough to be read in one sitting (the collection is a little over 12,000 words). 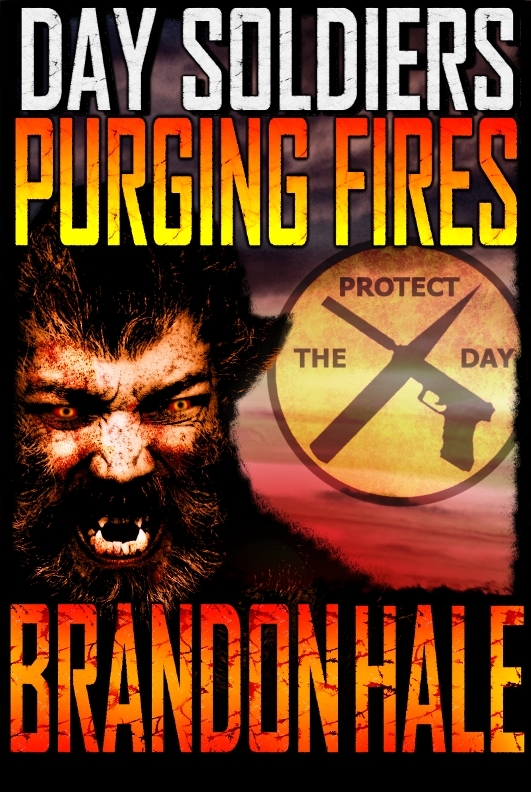 Like his full length novels, these stories explore the quirky horror genre that Brandon has loved for as long as he can remember. These tales will bring you face to face with ghosts, zombies, and an insane mind or two. From the emotionally stirring tale of “The Shoebox” to the dark humor of “The Date,” Tales From Hale is a great introduction to Brandon Hale’s writing. Now available at Amazon for the kindle. This is a collection of short stories written by several authors in Southwest Virginia. The collection is sold physically, but we’re offering it here for you to read for free, just as a thanks for stopping by. Click Here to read The First Day for free! No downloading required. Just click the link to enter the zombie apocalypse.